If you're into photography and are on the lookout for a decent and affordable Android phone, the Samsung Galaxy A9 may be worth considering. It offers decent specs, a pleasant design, and has four — yes four! — rear cameras, to capture every important moment. 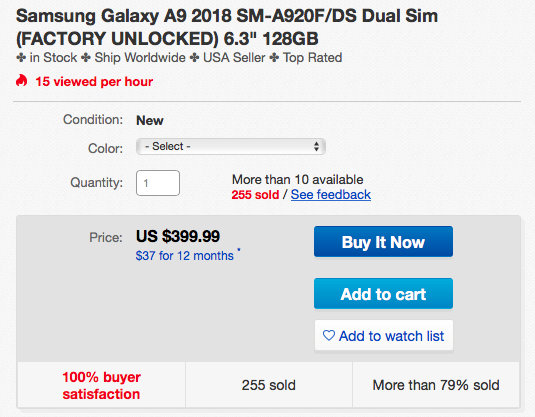 Considering the handset is only six months old and is currently selling for $200 less than its MSRP, it's definitely a bargain. 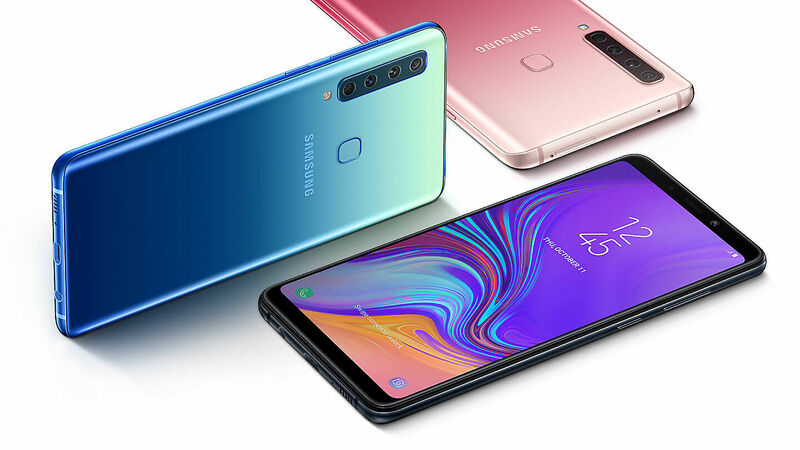 The Galaxy A9 has a 6.3" Full HD+ screen, a 3,800 mAh battery, a rear fingerprint scanner, 128GB of internal storage, 6 or 8GB of RAM, which are more than respectable specifications given the price. Sadly, its Snapdragon 660 processor isn't as fast as the one you'd find on flagships, but you can't expect that much in this price range. Most importantly, in addition to the regular rear camera, the phone features an ultra-wide sensor, a telephoto shooter, and a depth camera, that let you benefit from a 2x optical zoom, depth of field adjustments, bokeh effects, and more. Lastly, it's worth mentioning Samsung has kept the 3.5mm jack on the Galaxy A9, so you'll still be able to charge it while listening to music. Not all of these retailers are selling the phone with a warranty, though, so double-check their terms before buying if that’s important to you — B&H does have it (and has also lowered the phone’s price to $500), while Amazon does not.